Complex says: Last summer, during the making of My Beautiful Dark Twisted Fantasy, Kanye West tweeted about Versace furniture. We know that the sofa he talked about back in July 2010 is not actually his, but he definitely got a bunch of people hyped up about it. You can't blame 'em though, right? 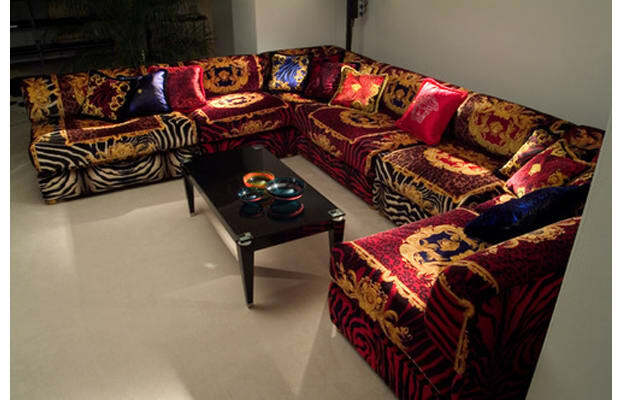 They ain't never seen Versace sofas.